Air conditioning systems are rapidly becoming more and more popular, while the British weather means that you won’t be using your air conditioner all throughout summer, there are certainly days and weeks where one is needed. In this article we’ll take a look at how much you should expect to pay for an A/C system. Air Conditioners work similar to how your kitchen fridge works. Warm air particles are extracted from around your home and cycled back into the air as cool air. The extracted hot air passes through a series of pressurised coils which enables it to dissipate its heat and condense into a cool liquid. This cool liquid is then sent through an expansion valve where it evaporates as a colder gas, which is then released into the main rooms of the building to absorb any remaining heat and cool down an entire room. 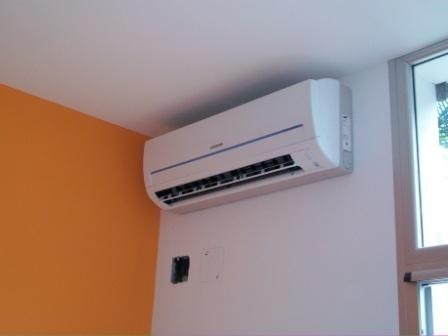 If you are on a budget then you may wish to look into purchasing a portable air conditioner. These systems are inexpensive and cost as little as £150; however you can get more elaborate ones for up to £400. They don’t require any professional installation, and they are very easy to use. Running costs of these systems are low since they only need to be used in the room you are in. The only downside is that they can be noisy and distracting; you will also need to use a hot air pipe that sticks out of a door or window to extract enough cool air and function correctly. These won’t cool the air down as such, but they may be something to consider anyway as they don’t use as much energy as an air conditioning system. 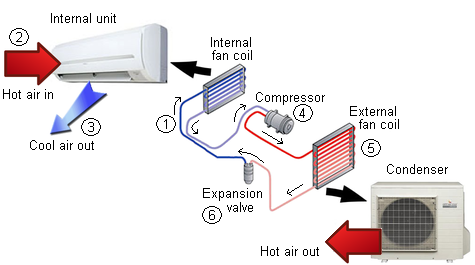 Fans will simply move the air around; the motor will also generate heat. Fans generally have a number of different settings to control the flow of the air and some will even oscillate to move the air from side to side. 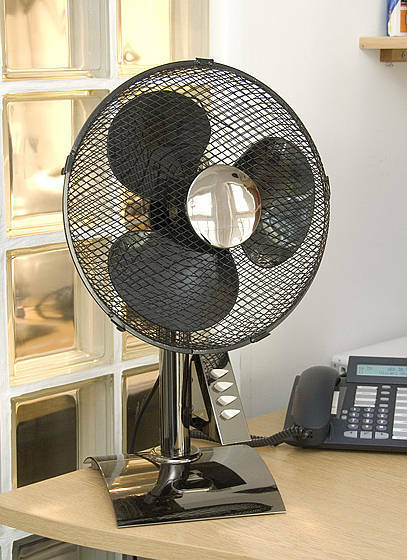 The higher range fans often come with a remote control allowing ease of use. Hopefully this guide has made it easier to know how much you may expect to pay to get an air conditioner system. Ambient HVAC offer a wide range of air cooling solutions and will even install them, so you won’t have to pay extra to get them professionally installed.